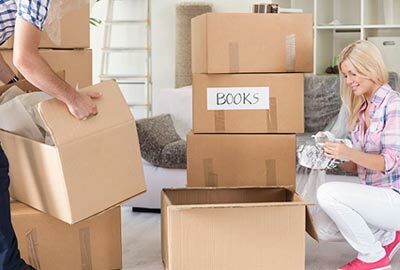 With four generations of experience, we’re the trusted Albany moving and storage company for residential and commercial moving, international relocation and storage solutions. When moving our customers, our top priority is to ensure optimal efficiency with a seamless, stress-free experience. Whether you’re moving across the street or across the country, we’re the perfect team to hire. 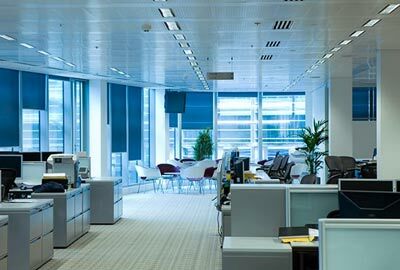 Ensuring a smooth process for corporate relocations is part of what makes us the premier Albany moving company. We’ll help your business move from one space to the next seamlessly. 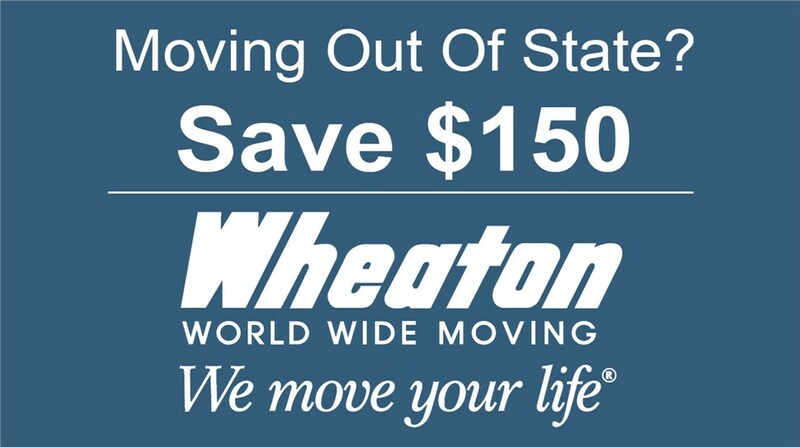 Our moving specialists have the expertise you need for your international relocation. 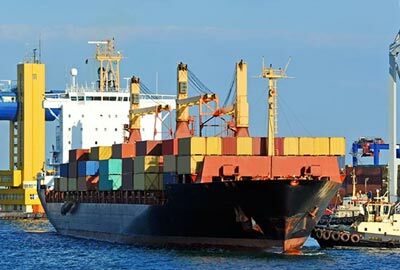 We partner with some of the largest international moving companies to ensure your belongings arrive safe and secure. 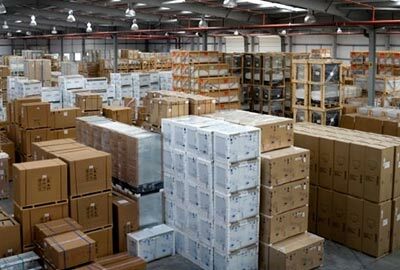 Our moving and storage facility provides secure storage solutions for Albany households and local businesses. 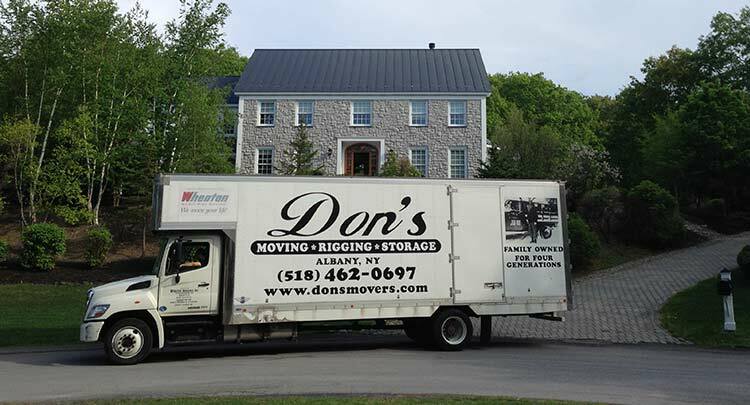 Don’s Moving & Storage is an Albany moving company specializing in residential, corporate, and international relocation, and we offer storage solutions as well. Our move coordinators, loaders, packers, warehouse specialists, and drivers are the Albany movers you can count on. 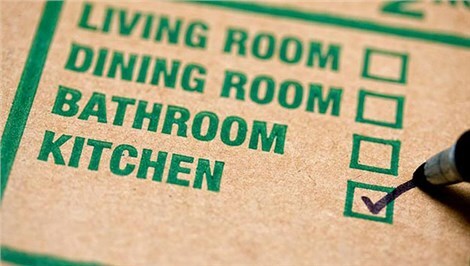 We take care of everything related to your move so you can focus on your life.